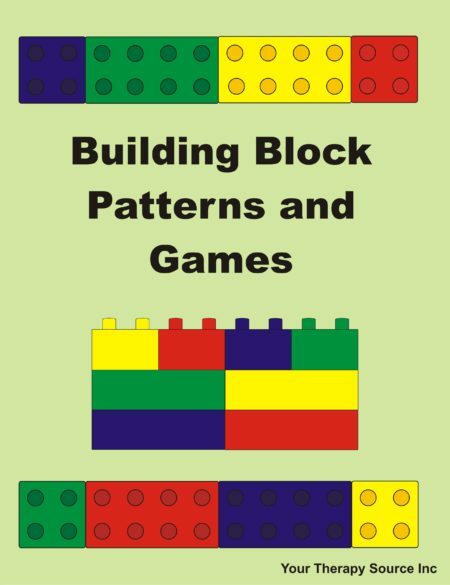 Building Block Patterns and Games electronic book is a collection of activities to use with DUPLO type building blocks. 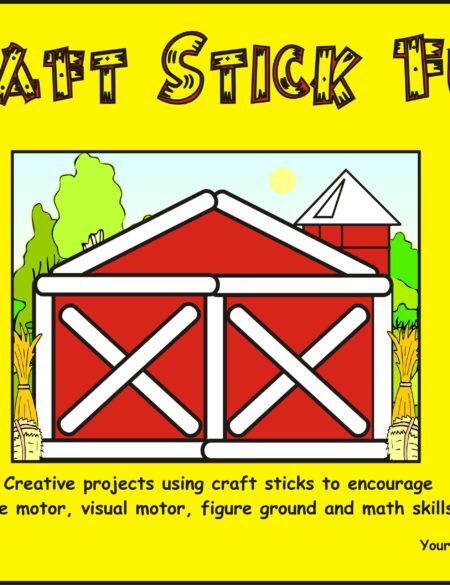 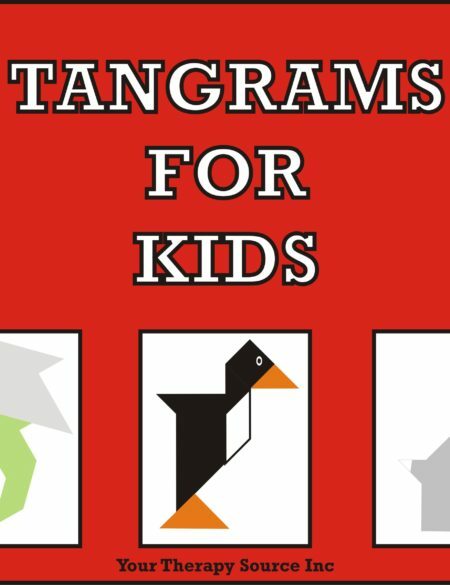 These patterns are full size, ranging from simple to more complex patterns. 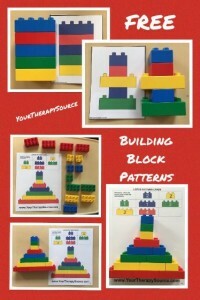 You will need DUPLO type building blocks to use the patterns.